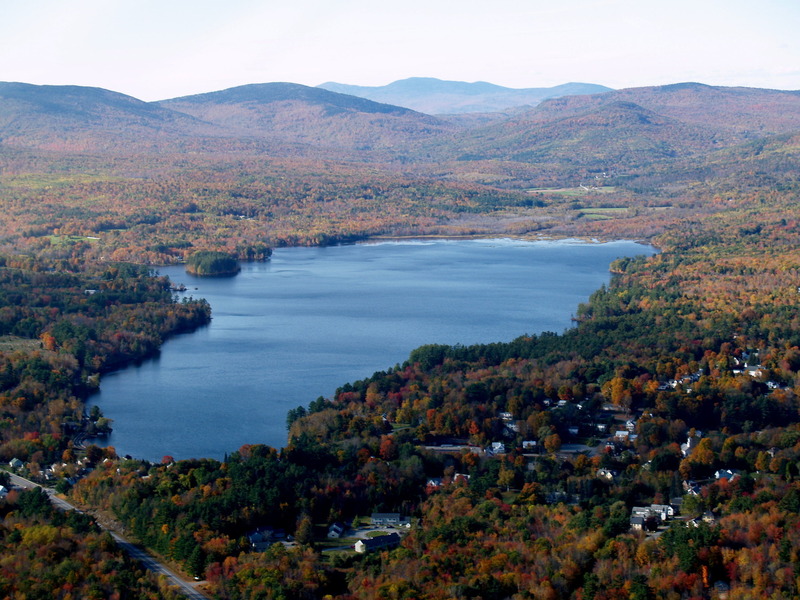 Wilton, ME – A 2016 watershed survey provides an on-the-ground look at the potential sources of pollution that are affecting changes in the water quality of these lakes. ©2015 Ecological Instincts. All rights reserved.